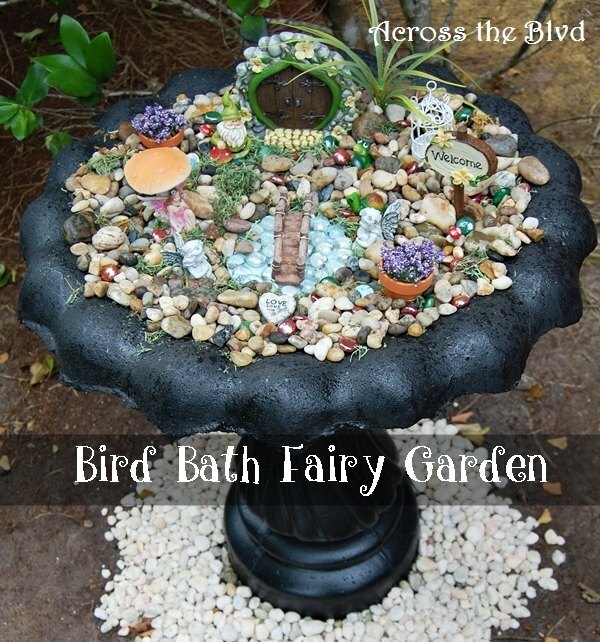 Making DIY Bird Baths are a caring gesture for birds (our flying friends) and other animals in summer that beautify our backyard (garden, outdoor area). 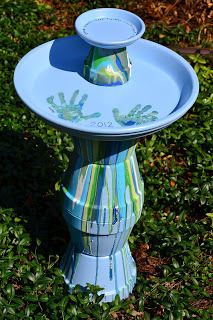 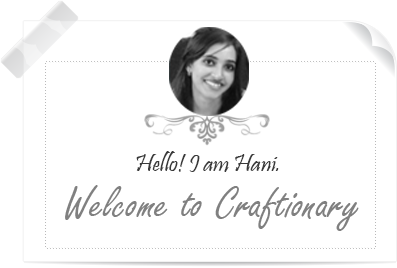 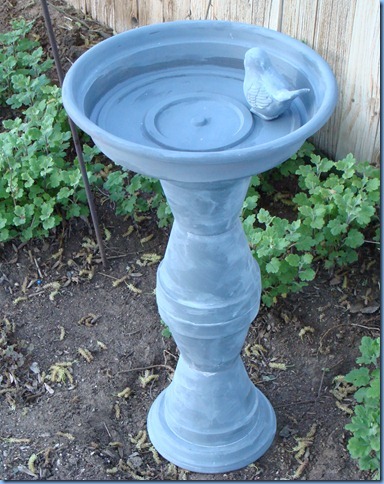 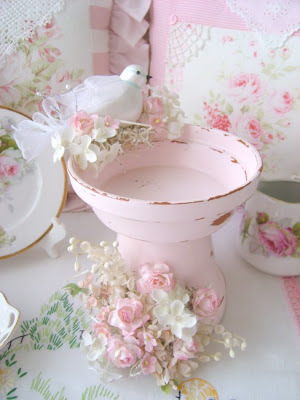 I am going to share some beautiful and easy bird bath projects that are sure to inspire your love for decorating your outdoor surroundings. 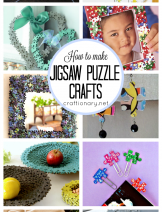 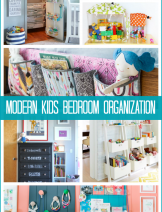 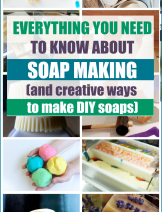 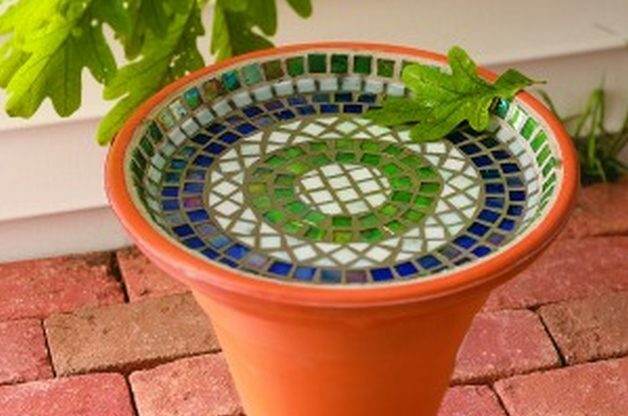 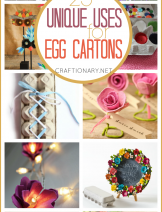 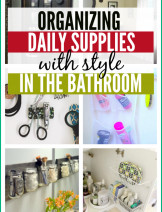 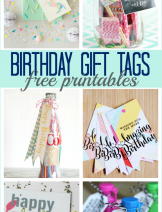 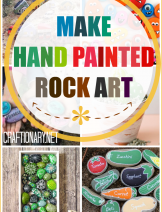 You can make these with clay pots (planters), pans, trays, recycle old items and so much more. 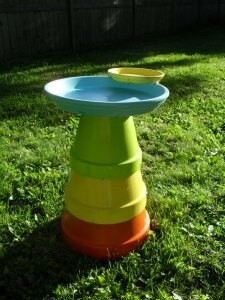 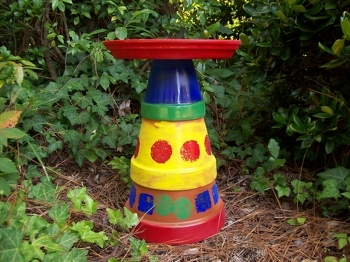 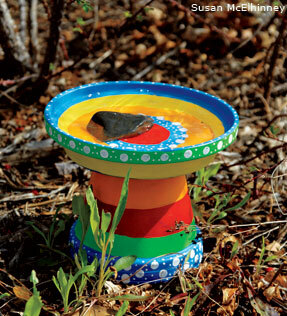 Include your kids in painting and decorating the bird bath projects, be sure to check out gardening with kids. 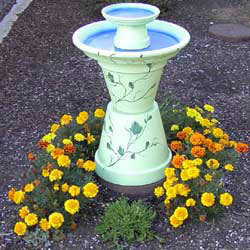 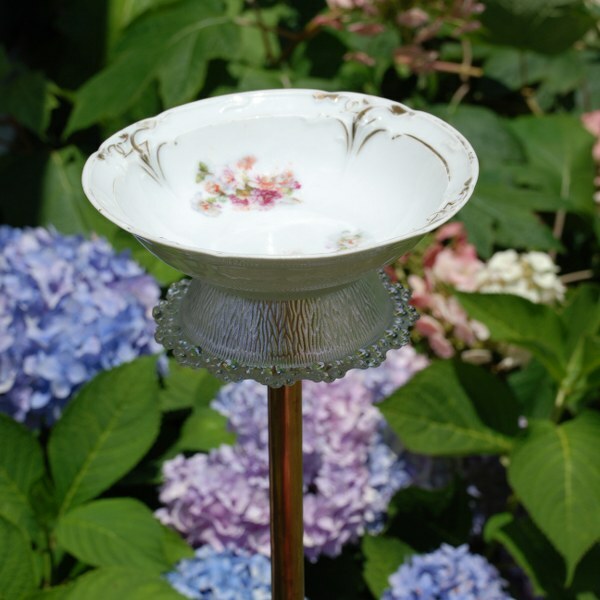 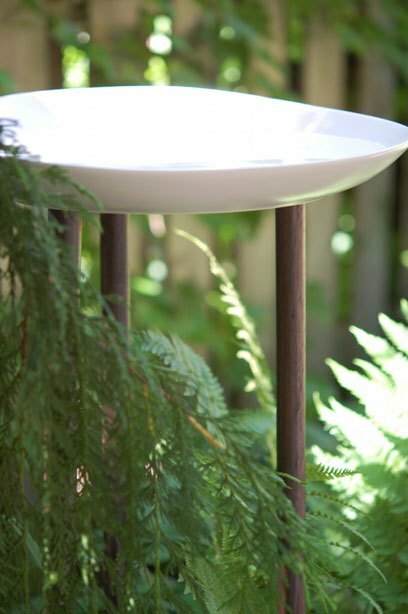 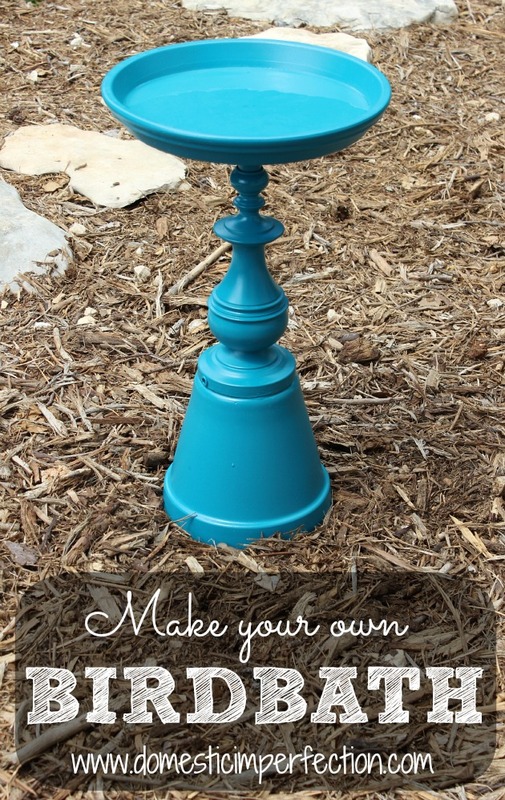 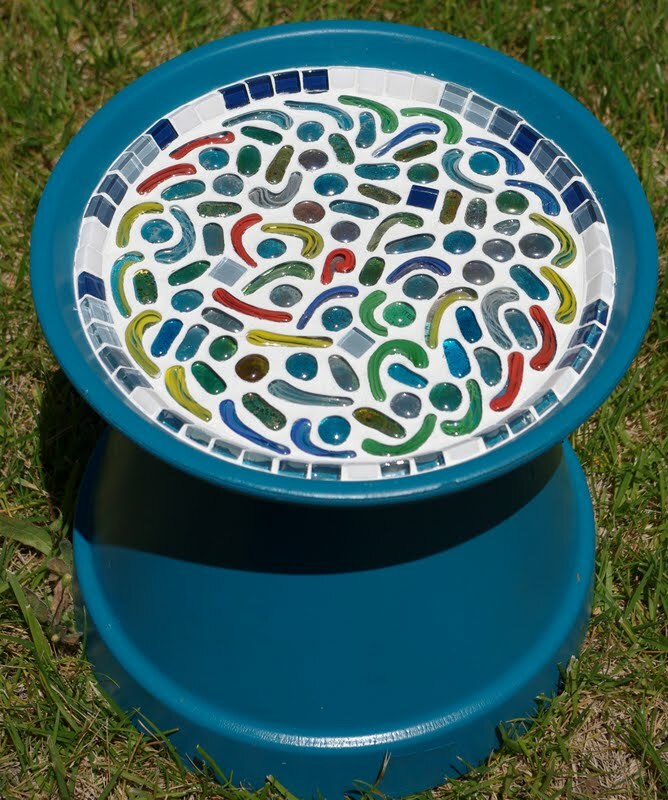 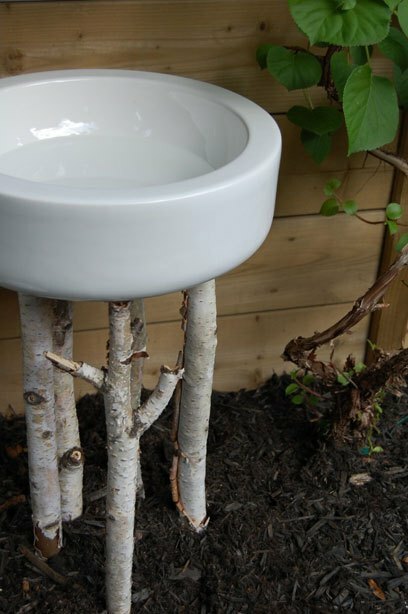 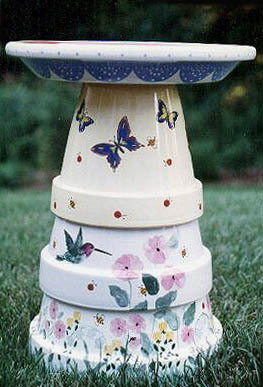 This is a great idea for using beautiful bowls and cups into making bird baths on a post. 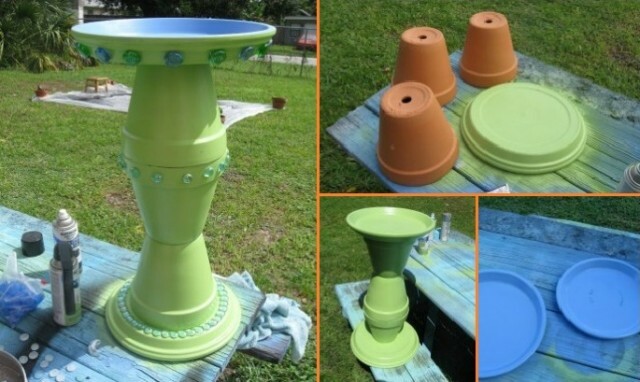 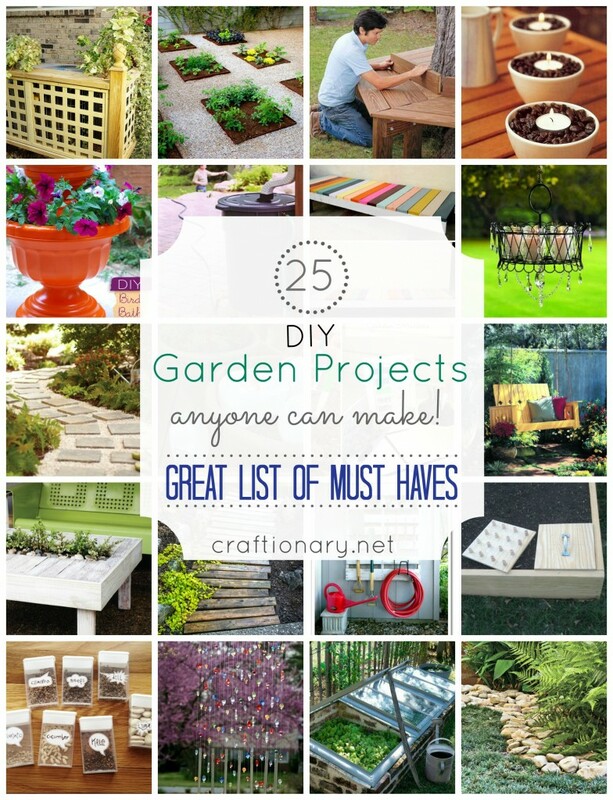 An inexpensive project to make an expensive looking garden art piece. 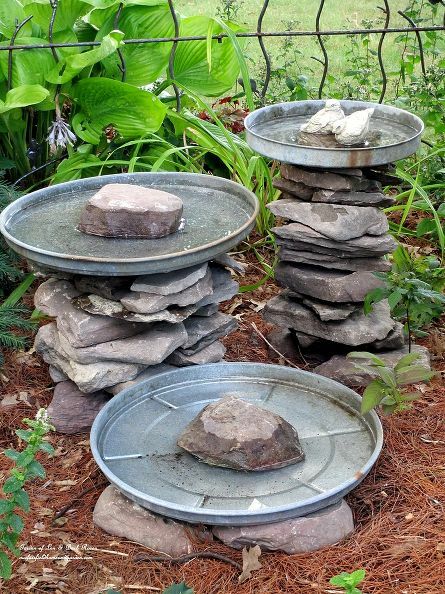 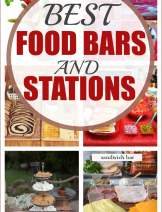 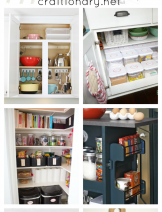 Use stones and shadowy areas to avoid pan from over heating. 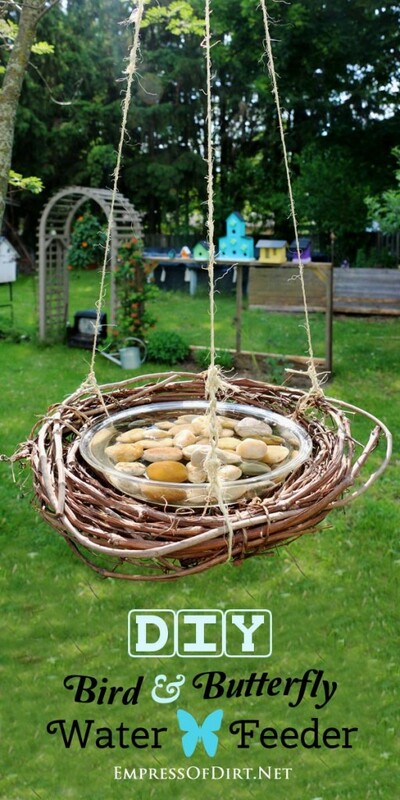 I love the use of art to involve kids into making a bath for our flying friends. 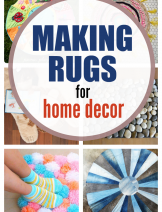 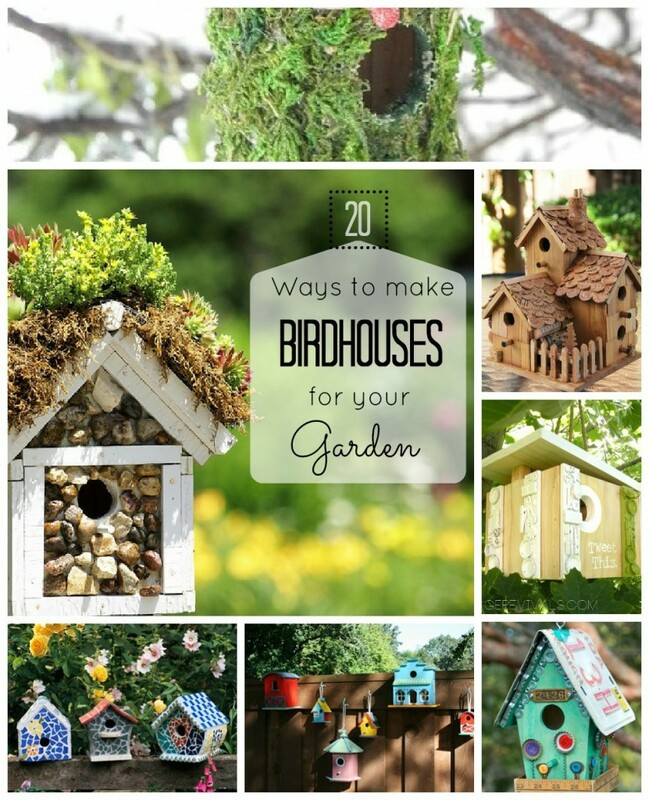 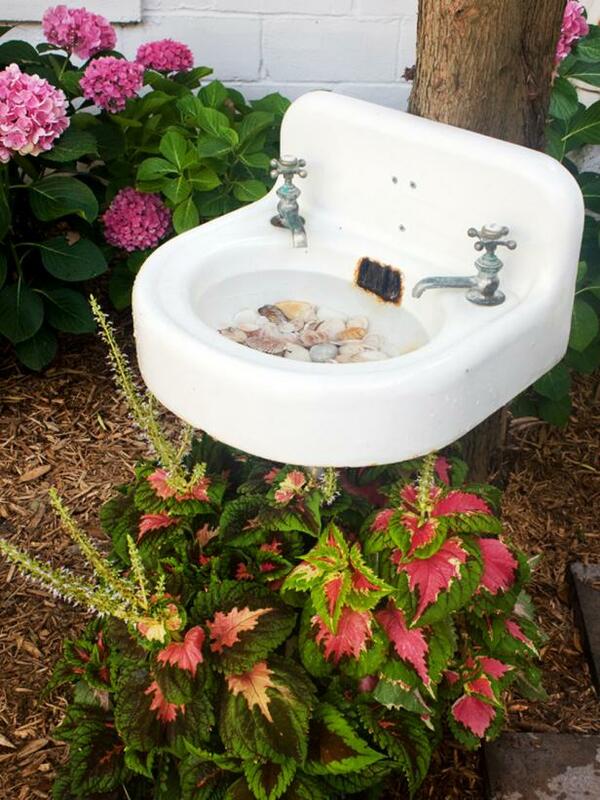 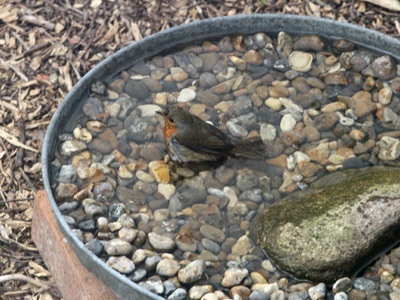 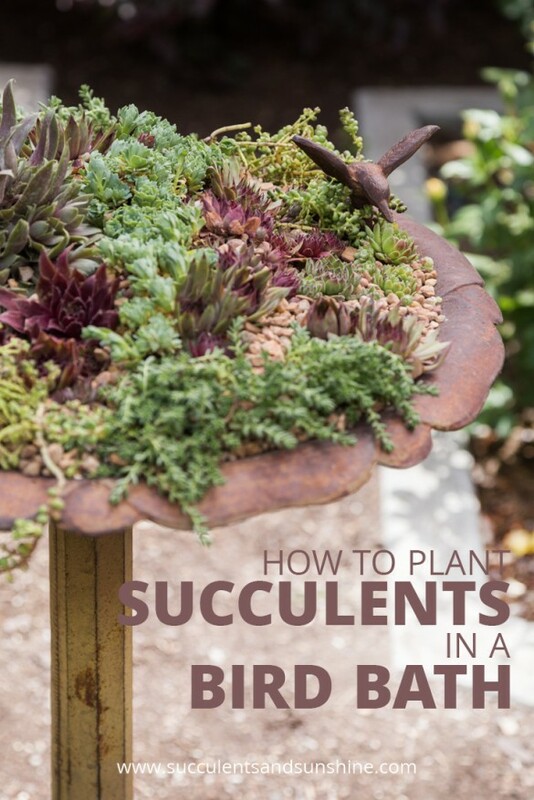 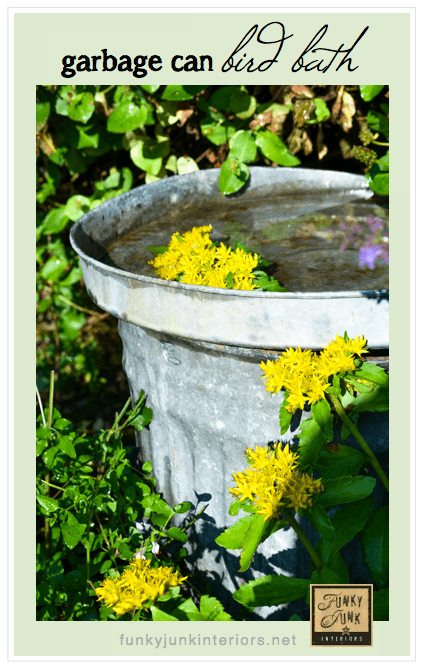 I hope you enjoyed these inspirational ideas for making bird baths for your garden. 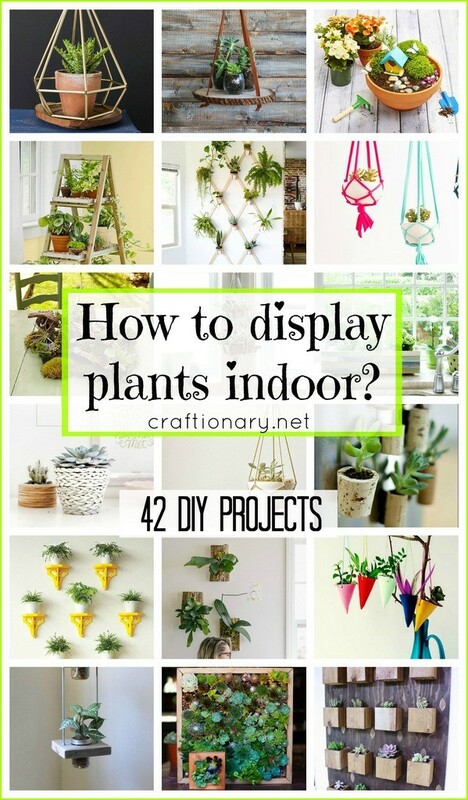 How to display plants indoor?